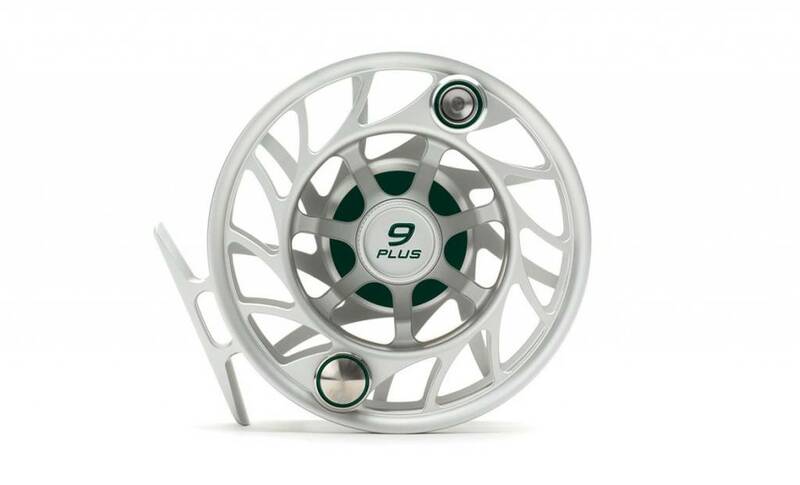 Where the rubber meets the road my friends! 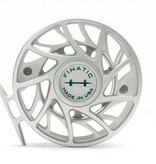 If you’ve been dreaming of a reel that has the look, feel and performance of a Ferrari, then look no further. 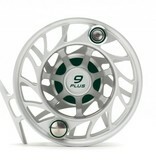 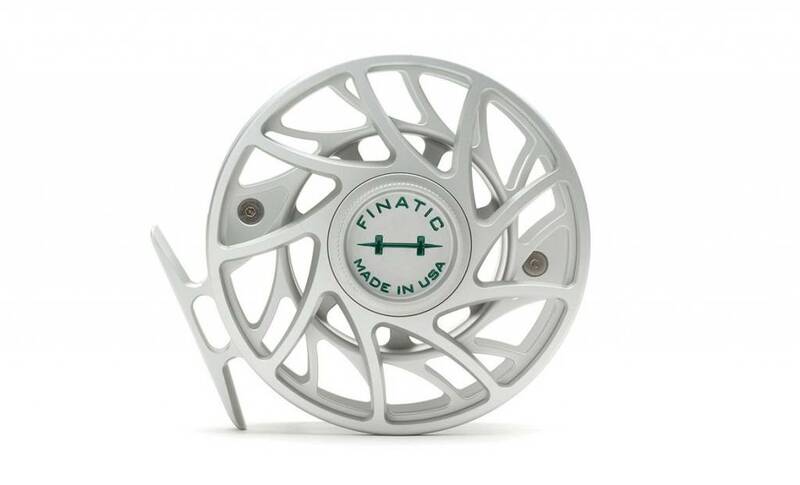 Capable of running 9–11 weight lines, and your choice of mid or large arbor spools, this reel is one versatile hombre.